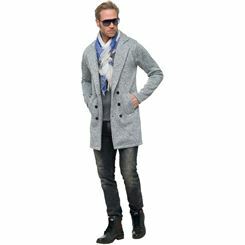 The cold season places special demands on clothing. 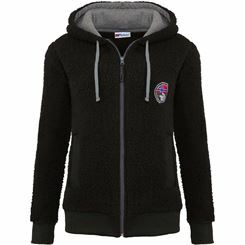 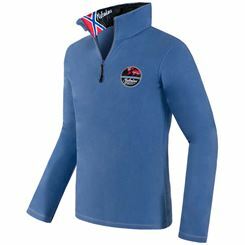 Winter clothing, especially outdoor clothing for this seasons, should not only keep you warm but also should have a breathable material. 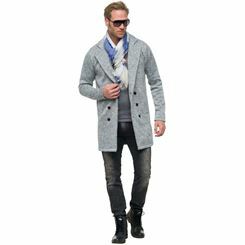 If you exercise in the winter, you should pay special attention to warm winter clothes, because otherwise the cold is not far away. 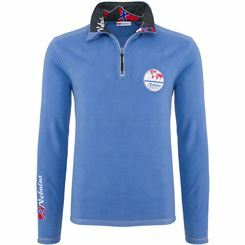 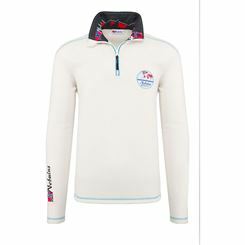 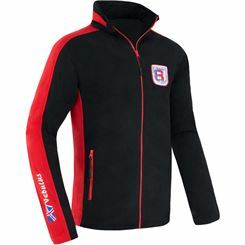 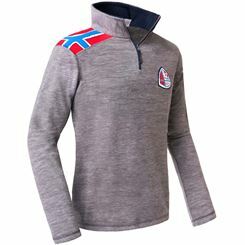 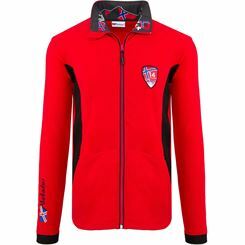 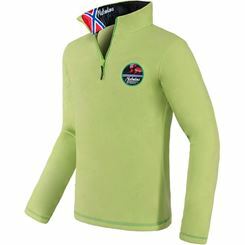 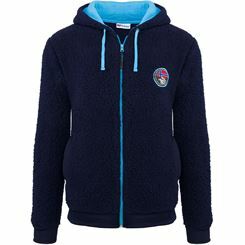 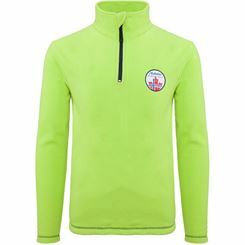 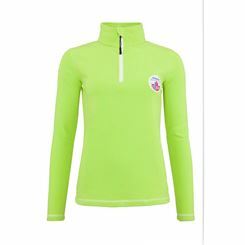 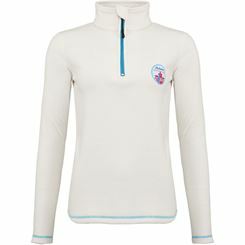 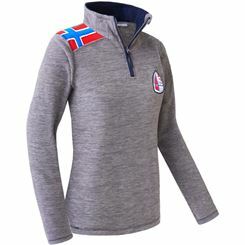 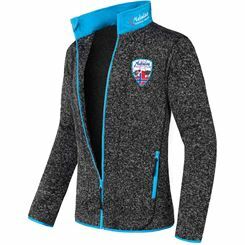 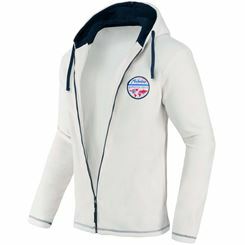 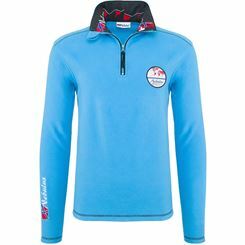 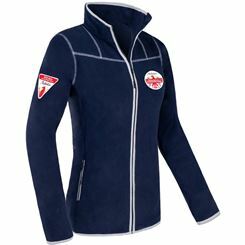 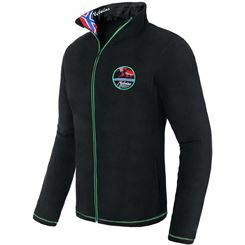 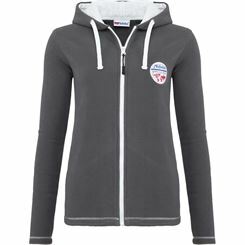 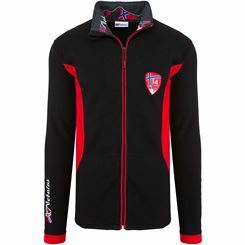 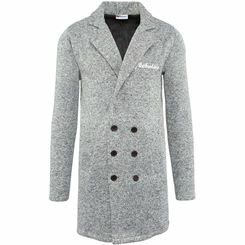 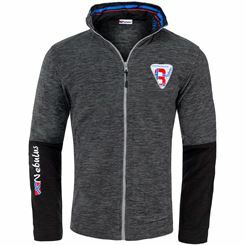 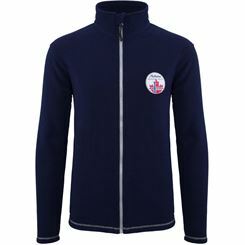 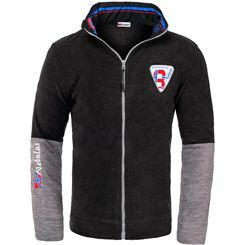 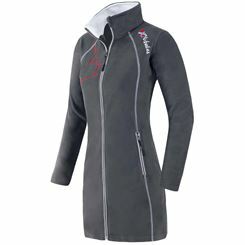 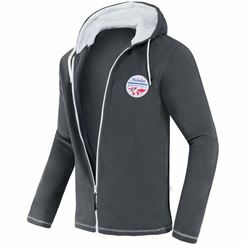 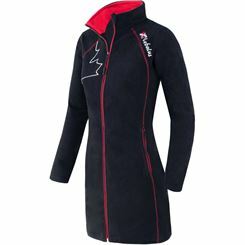 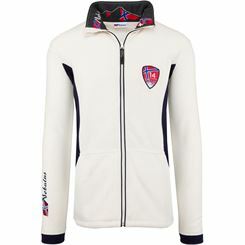 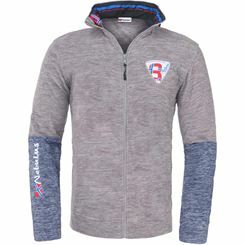 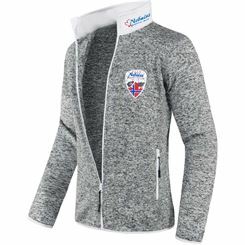 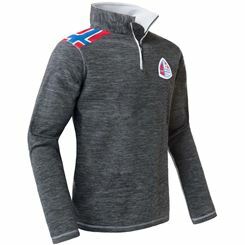 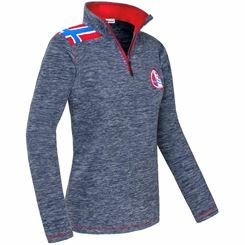 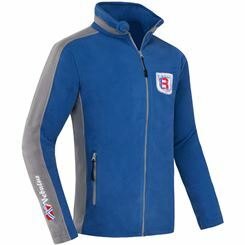 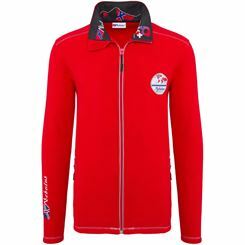 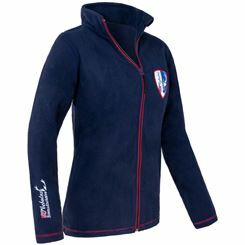 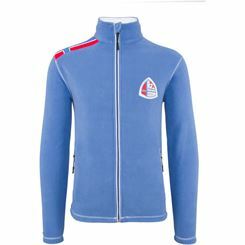 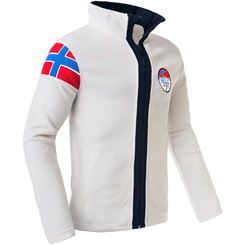 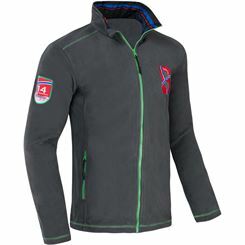 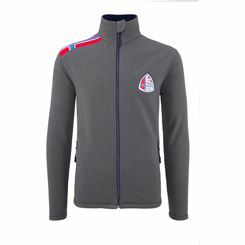 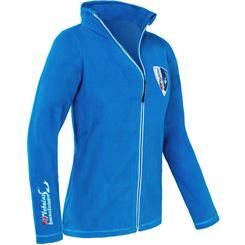 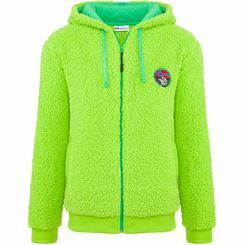 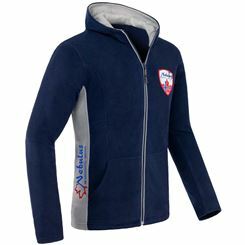 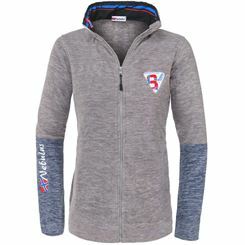 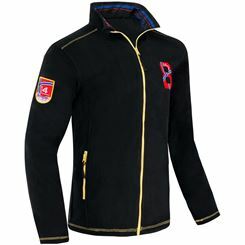 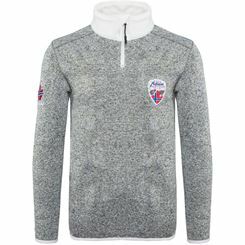 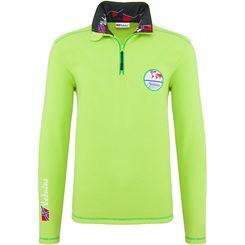 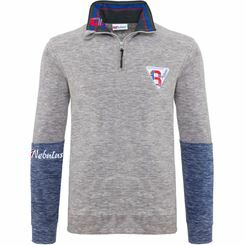 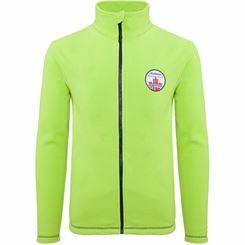 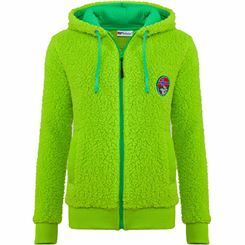 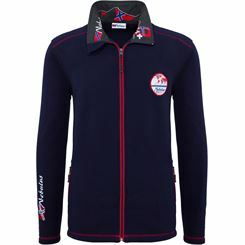 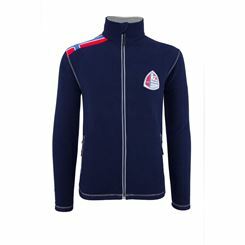 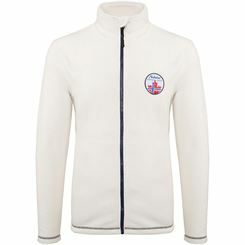 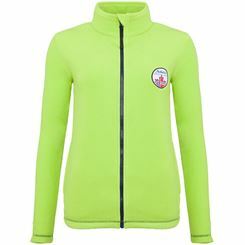 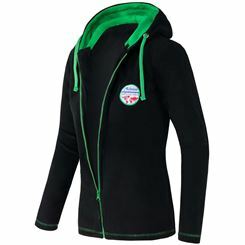 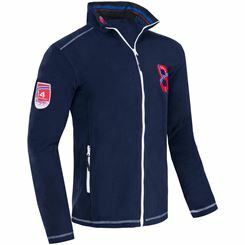 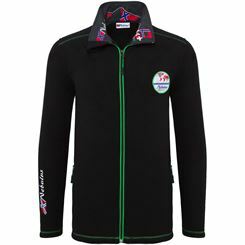 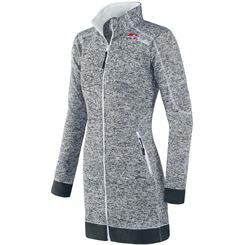 Active skiers must be dressed warmly, but whoever is also going sailing in the winter needs the right outdoor clothing. 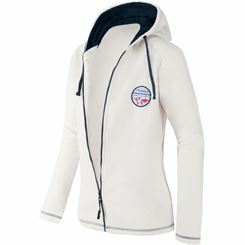 Winter clothing for sailors should always include a warm jacket perferably with a hood. 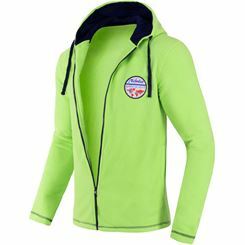 In addition, the pants should also be insulated and have a drawstring at the hem of each pant leg to ensure that the cold stays out. 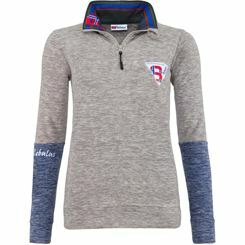 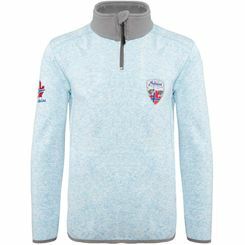 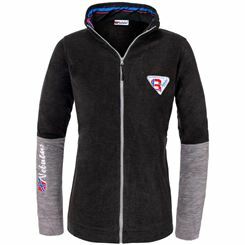 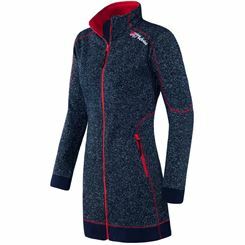 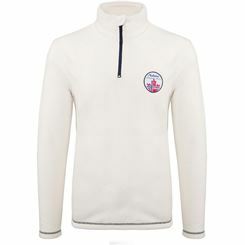 A fleece sweater is always preferable over a woolen sweater when you are out on the water. 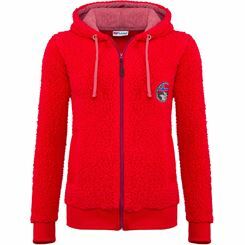 If wool gets easily wet and then it gets heavy. 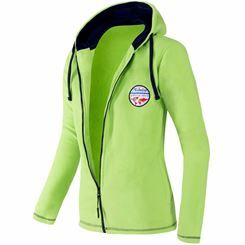 This is very uncomfortable on a sail boat where changing your clothes might be challenging. 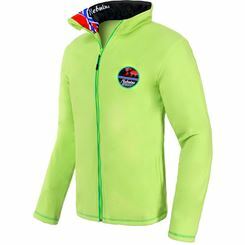 Skiers have, when it comes to outdoor clothes, more choices. 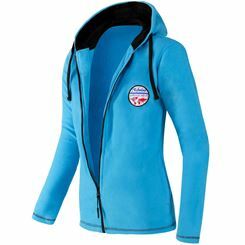 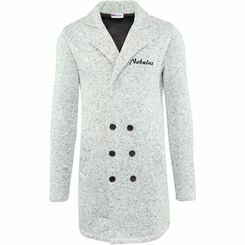 You can either wear a warm continuous ski suit or a two-piece, consisting of snow pants and a warm parka. 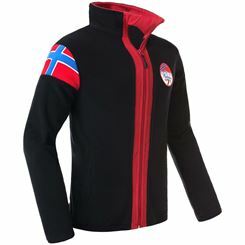 Whoever chooses cross-country skiing in the winter should opt for a fleece jacket and fleece pants with a thin lining. 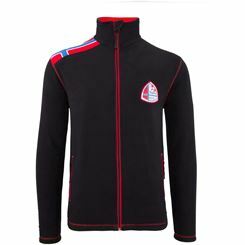 Cross-country skiers quickly sweat and if their clothing doesn't consist of breathable material, it can quickly lead to hypothermia. As important as the right jacket and the warm pants are, the suitable accessories for wintry nature accomodations are equally important. 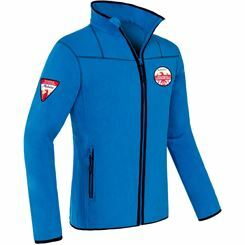 For sailors as well as skiers: gloves and hats should always be present. 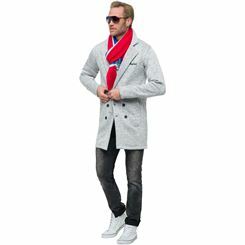 If you easily get cold around the neck, you should also have the proper scarf. 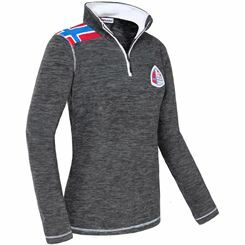 For cross-country skiers as well as sailors is a tight fitting hat ideal. 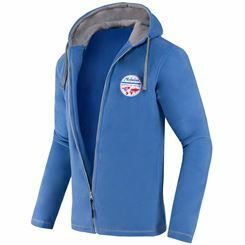 They can be pullled down easily and cover your ears to keep them warm. 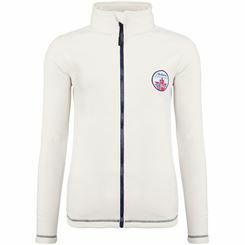 Whereas skiers can a wear a woolen hat, sailors should wear a hat with a water- and wind-resistant material. 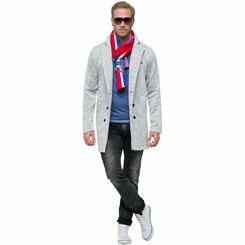 These stayfirmly on the head even with a fierce gust of wind.